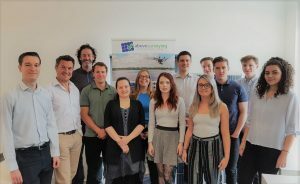 Meet the Colchester based office team! A growing team to meet growing demand for our inspection services. We are excited to have started inspecting solar assets in Italy and the US.